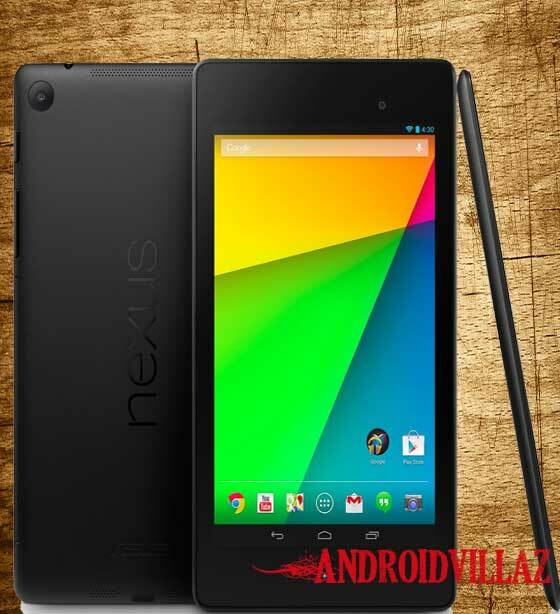 This page contains Nexus 7 Factory image files that allow you to restore your Nexus device’s to original factory firmware state. You will find these below files useful if you have used the flashed custom builds on your device, brick your device, tweak your device and wish to return that device to its factory state. Download any version factory image you need below.